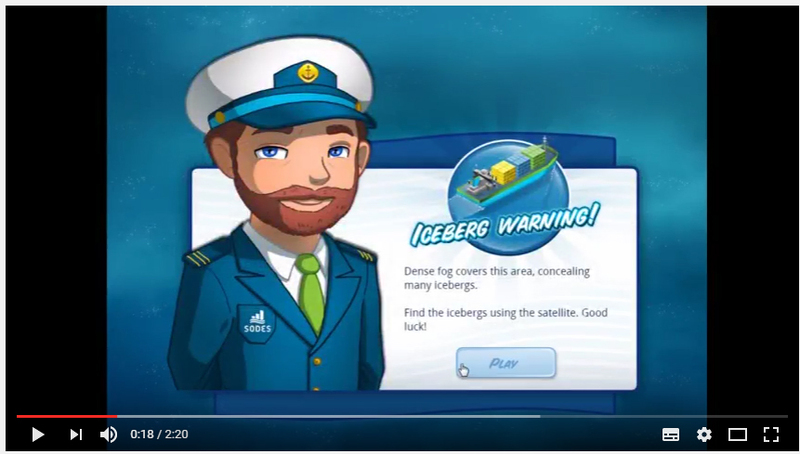 SODES released an educational multimedia tool on marine transportation with CREO. 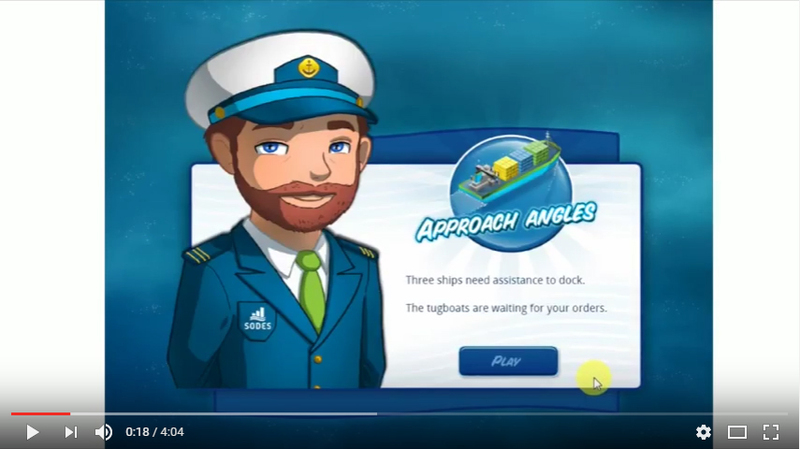 The game in question, Brought to you by ship, allows youngsters to become a ship captain and lead their crew, manage their fuel, and purchase and store their cargo. They also have to test their logistics skills so that the cargo is delivered on time, while ensuring their shipping company’s profitability and environmental efficiency. Online, Brought to You by Ship evolves on the Game for Science platform. Recognized by the education community, this platform is designed for the digital generation and its teachers. The game comes with a Teacher’s Guide (Elementary Cycle 3) that links the game’s content to the Québec Education Program of the Ministère de l’Éducation et de l’Enseignement supérieur. 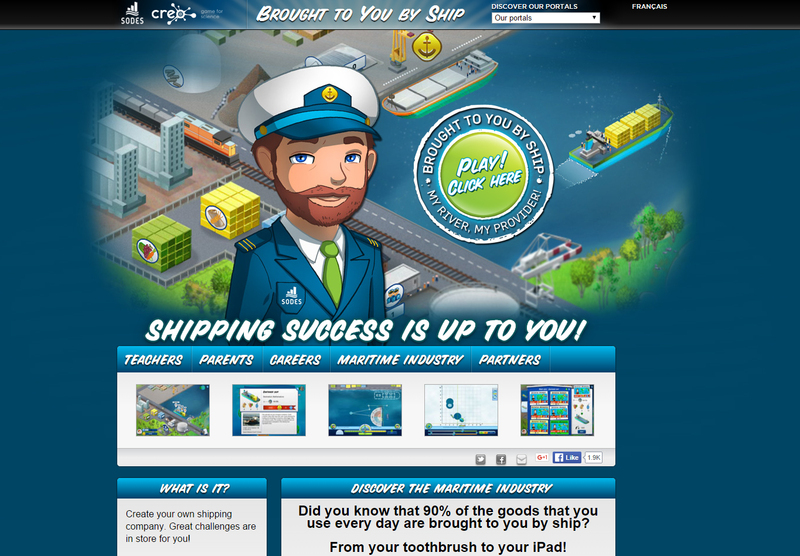 Phase I of Brought to You by Ship went online in October 2014. Phase 2, whose improvements include an expanded port area, which includes a railway, and new features like the purchase of new terminals and a bulker, went online in late April 2015. Phase 3 was completed in February 2016, adding a dedicated Brought to You by Ship portal, which offers users significantly more content, including information on marine-sector trades and cargo carried by ship. The portal also offers elements developed specifically for teachers and parents to help guide youngsters in using Brought to You by Ship in class or at home. 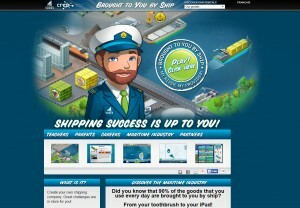 Brought to you by ship is available to play online and also on the App Store and Google Play. It’s free.